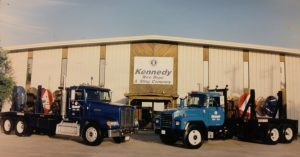 On-Site Services | Wire Rope Spooling Truck | Kennedy Wire Rope & Sling Company, Inc. 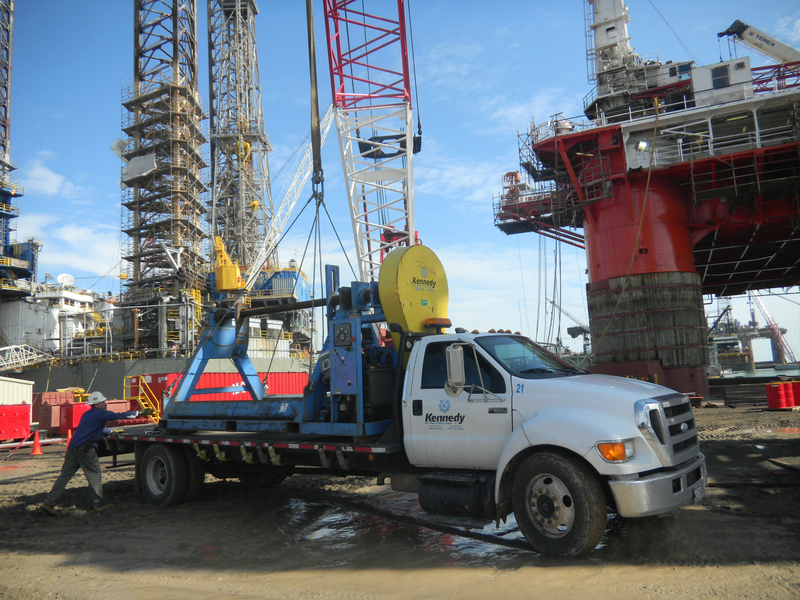 The On-Site Service department is available 24-hours a day 7 days a week. 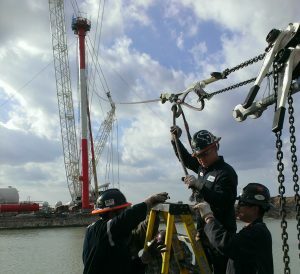 Our qualified personnel will assist in delivery,installation, inspection, and repair for nearly any rigging or lifting application world-wide. Our On-Site Services caters to the specific customer needs for a variety of applications such as down hole oil field, drilling, crane hoist, anchor and mooring lines. 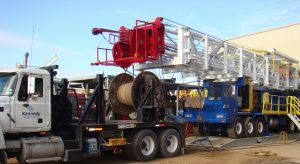 Please contact a sales associate today for more information on our services.